Android Q is now available in beta. Several months before the arrival of the final version, Google has made available to users of a Pixel, Pixel 2 or Pixel 3 a first public beta. We explain how to download and install the 10th version of Android. Follow the guide. With a few days late, the first public beta of Android Q is available for download. For now, the only compatible smartphones are Google Pixel, Pixel XL, Pixel 2, Pixel 2 XL, Pixel 3 and Pixel 3 XL. By popular demand, the Mountain View company decided to include the first generation of pixels, which was not originally planned. Google has already announced the arrival of 6 beta versions by the summer. Rest assured, other smartphones will be compatible with the beta program. Before installing this first beta, we advise you to save the data of your Android smartphone, including your SMS . Similarly, it will be recalled that this is an unfinalized test version. Bugs or slowdowns may appear. Nevertheless, we did not notice anything abnormal about our first Google Pixel name. There are two ways to install Android Q . We advise you to choose the first, which is much simpler. The update Android 10 Q should be proposed automatically. If it is not, click Search for available updates . If nothing appears, we advise you to restart your smartphone. Once it’s done, your smartphone will restart. The Android 10 Q update will have been installed. In Windows, hold down the shift key and then right-click on a blank space inside the platform-tools folder and choose to open a command window here. If you’re on Mac or Linux, open a terminal to change the directories to your platform-tools folder. 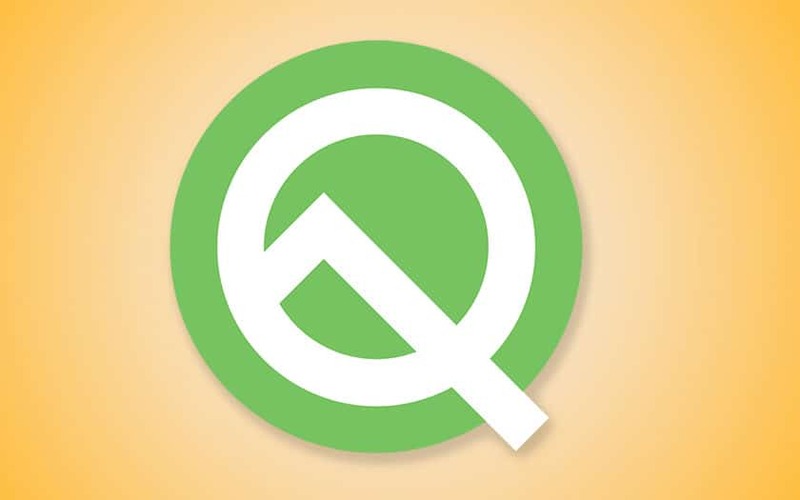 The installation of Android Q will begin. You can unplug it from your computer. It’s over !